Three people from Toronto and two from London, Ontario, were arrested for allegedly using a lottery scheme to scam $300,000 from American citizens. 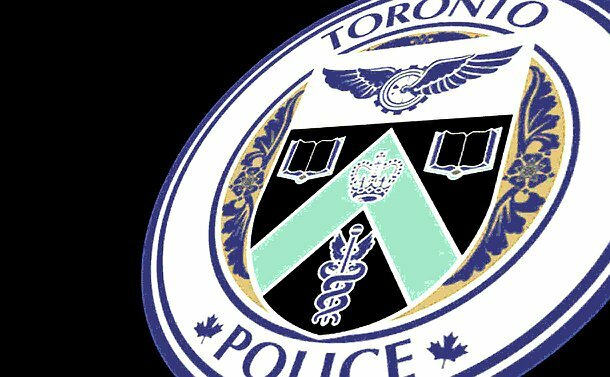 The investigation, dubbed Project Texas, was a joint investigation by the Toronto Police Service Financial Crimes, London Police Service, U.S. Homeland Security and the U.S. Postal Inspection Service. The five people from Canada were allegedly sending fake letters with cheques in them to residents of Austin, Texas, claiming that the person had won $100 million from the Multi-State Lottery Association. They were then told to contact a claim manager with the security code in the letter prior to cashing the cheque. After calling the claim manager, the victims were told to cash the cheque and send six different money orders to an address in the United States to pay for insurance and attorney fees. “The letter would end with a statement saying due to the law their security code and prize information has to be kept confidential and the winner is precluded from discussing their winnings with any third party to protect them from being claimed by someone else,” explained Toronto Financial Crimes Detective Sergeant Daniel Bell. The money orders were then mailed to the suspects in Toronto and London where they would be cashed. Bell said there are several precautions one can take to avoid such scams. If you have never entered the lottery, you can’t win. So, if you get a letter stating you have won and you never played that lottery, it is a likely scam. Lotteries also do not send cheques upon notifying you of winning. “There are also often spelling mistakes in such letters, so have a look out for that too,” explained Bell.